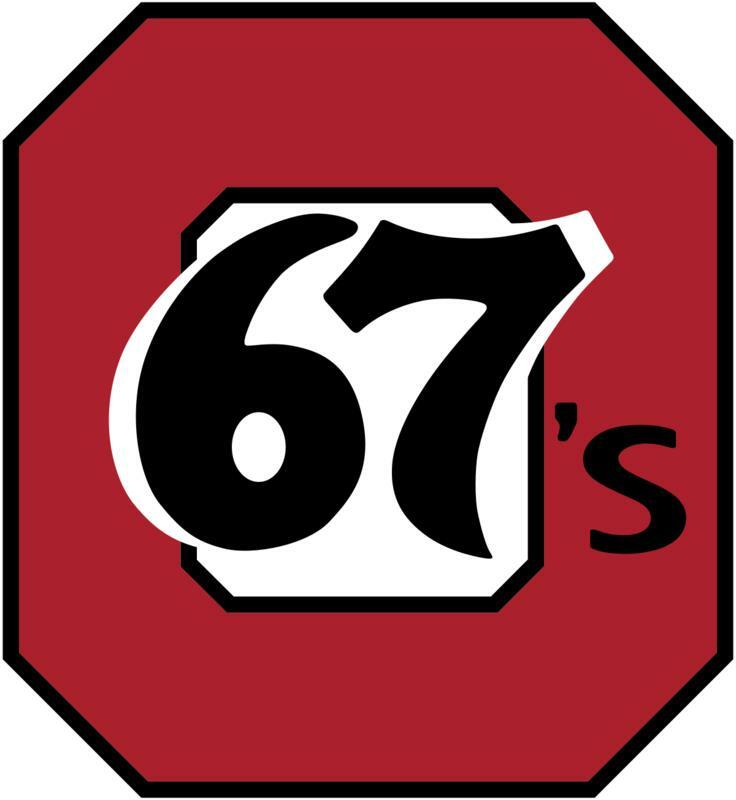 Voucher for 4 tickets for a 2017-2018 Ottawa 67's home game at TD Place. Valued at $100. Subject to availability, regular season only.